Take a L? 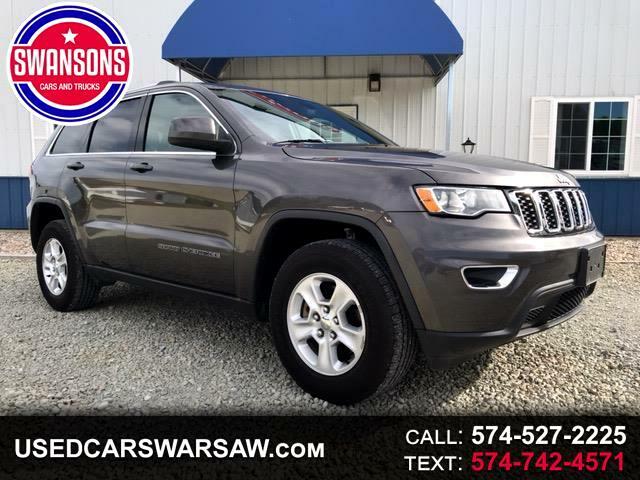 ?K at this Metallic Charcoal 2017 #JeepGrand Cherokee Laredo! 4WD, Premium Alloy Rims, All Power Options, Reclining Rear Seats, Bluetooth Radio, Immaculate Interior & MORE!